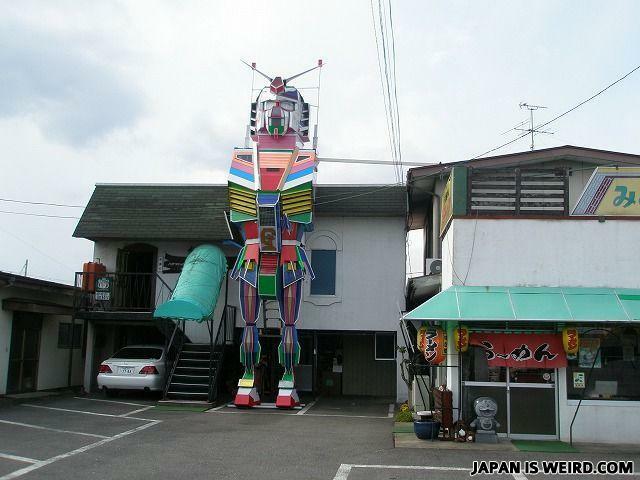 Japan has gundam only parking?! Hey do you mind if i park my transformer here? I wonder what Optimus Prime and the Autobots say when they sees this. Japan is just so cool!!! One place I def wanna visit. What would happen if somebody tried to break into it.??! What do blondes do when they hurt themselves ? They say "Ow", just like anyone else.